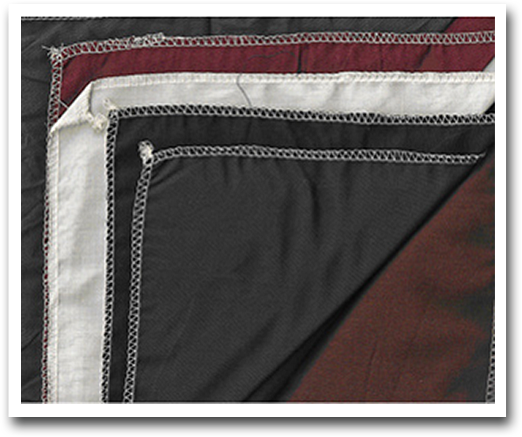 Due to computer monitor, internet settings and fabric dye lots - ACTUAL COLORS MAY VARY. These few pics are for demonstration purposes only some may not be available. 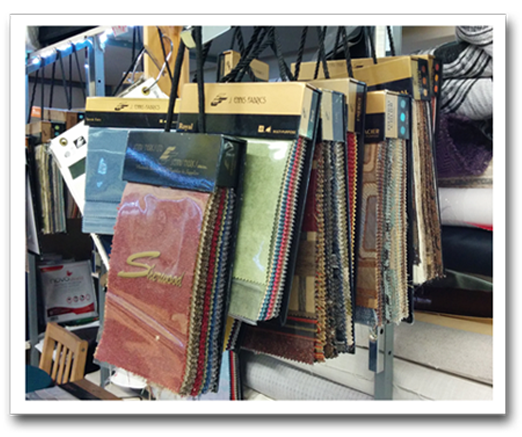 The FOAM Guy has many in-stock clearance fabrics and sample book options from which you may choose to order for your mattress, cushion or re-upholstery project. We can also sew or upholster with customers own fabrics (sigh) for those that just do not love what they see or need from the many choices offered. 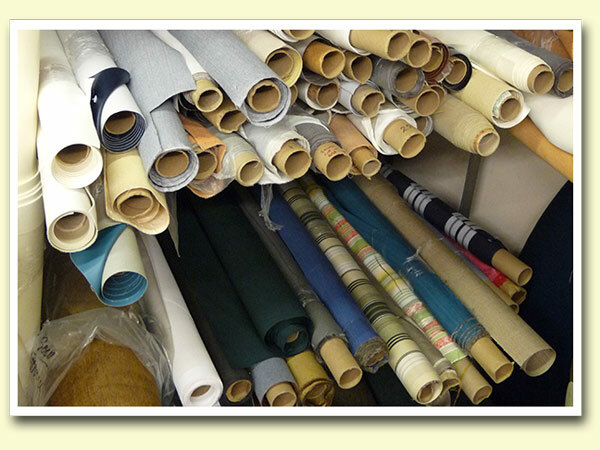 You may refer to our supplier’s website www.jennisfabrics.com as a fabric reference and then call or come in to discuss. 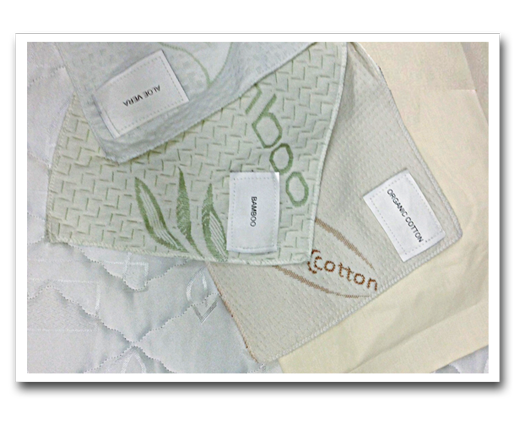 Organic cotton, Bamboo, Aloe, cott/poly or Quilted damask. 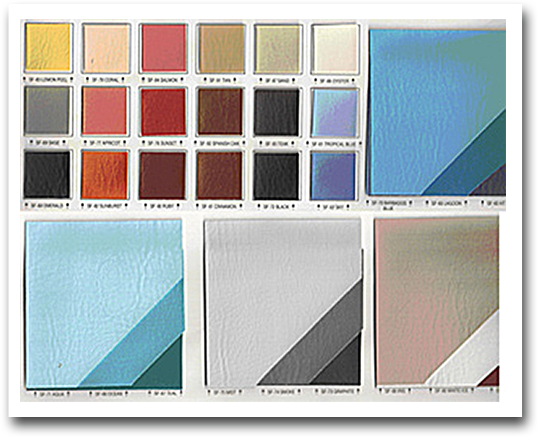 We offer many types of Misc foam products including: "high density composite" sheeting, Closed cell foams in various thicknesses, Reticulated foam including "Dri-fast" for outdoor seating that has an anti-mildew factor to it. 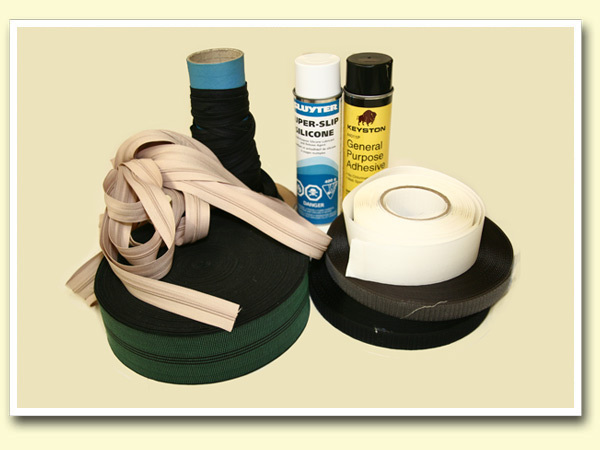 Acoustic foam for controlling sound, and much more.Not sure of your needs? Come and see us!